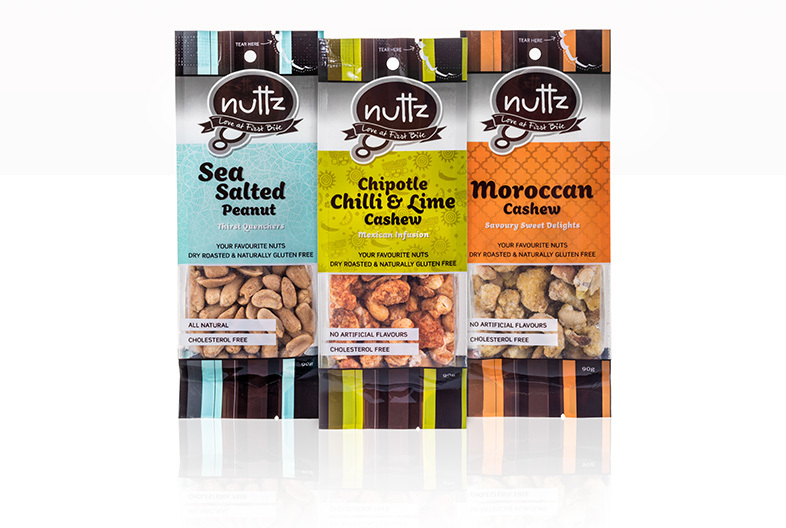 Nuttz new Food packaging has hit the shelves – a Mark III for Duffy – so exciting to be able to use some colours. 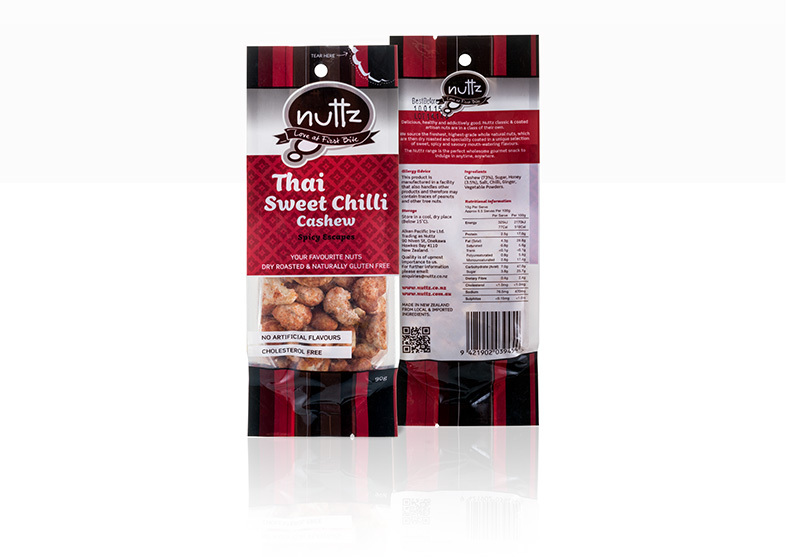 The previous packs were struggling to stand on the shelf, so to get the market ‘seeing’ them it was time to add some colour. 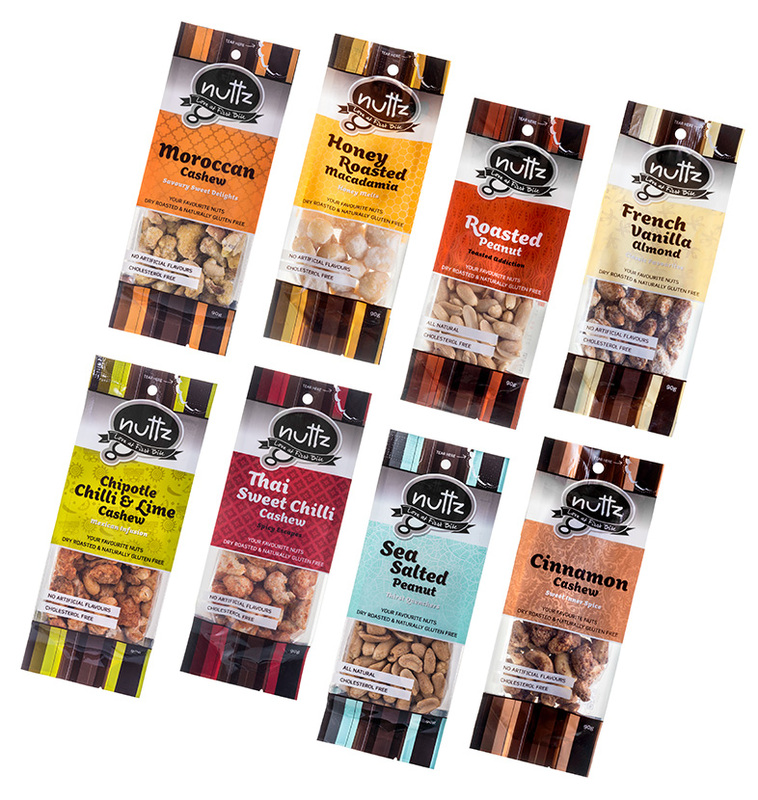 Had a ball designing these packs designing the most relevant colour palettes and patterns to work with the ethnicity of the flavours and or the flavours themselves!